Hell has returned! 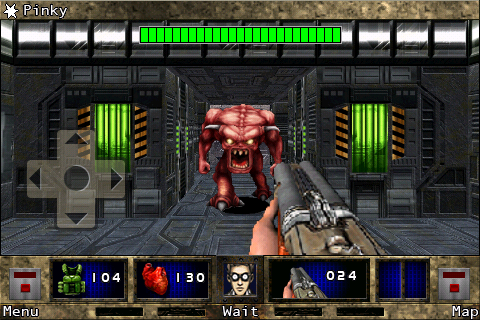 Prepare yourself for DOOM II RPG for the iPhone, the sequel to id Software’s hit turn based mobile game Doom RPG. A mysterious distress signal calls your team—two hardened Marines and a rookie scientist—to a Union Aerospace Corporation research facility on Earth’s Moon, but you were unprepared for what awaits you. The forces of Hell itself have taken hold of the station and its inhabitants! Zombies and demonic monsters roam the halls, killing all who cross their path. Your backup squad is dead. Mysterious scientists conspire against you. Even the facility’s AI cannot be trusted. You are being hunted from all sides. Now, you must fight to survive, and try to stop the invasion—and uncover the truth—by any means available. The fate of all humanity is at stake! Choose one of three different characters and get ready to battle through hordes of deadly monsters, including returning favorites such as the Pinky, Cacodemon, and Revenant, as well as new threats like the Sawcubus and Sentinel! Battle towering bosses such as the Cyberdemon, Spider Mastermind, or the Pinkinator! Interact with other survivors of the invasion to get information about your environment and solve puzzles, but beware…not all of them can be trusted! 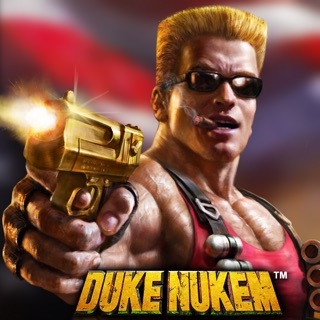 Wield an array of lethal weapons, including classics such as the Super Shotgun and BFG, or powerful new ones such as the Holy Water Pistol! Take control of a Sentry Bot to kill your enemies from safety, or to scout dangerous areas! Zoom in with a scoped Assault Rifle and go for a headshot! 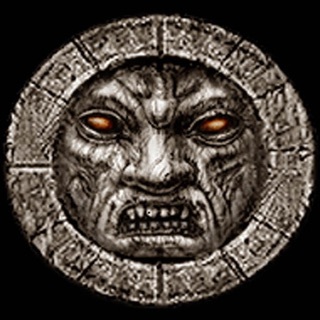 Build your character’s power level through experience points earned by killing monsters! Use treadmills, armor repair stations, and target practice machines to boost your skills even further! Still need an advantage in combat? Use Nano Drinks to bestow abilities such as health regeneration, fire immunity, poisoned weapons, or extra speed! Purchase resources from vending machines, or scrounge what you can from the corpses of defeated monsters! Hack security systems! Aim your sniper scope using the accelerometer! Tap and swipe the screen to explore the environment, engage in combat, navigate intuitive menus, and interact with other characters! Touch the heads-up-display to quickly access your healing items, armor, map, or PDA! Stay alert! 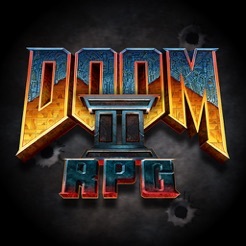 Stranded civilians, secret passages, deadly traps and more await you within the surprising world of DOOM II RPG! 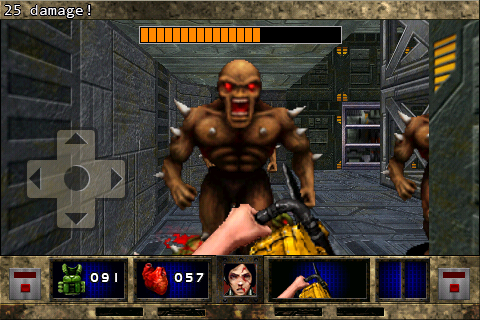 •Sequel to the 2005 mobile hit DOOM RPG. 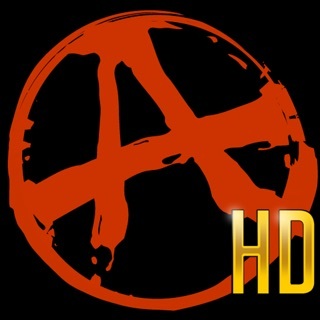 By the creators of the iPhone hit Wolfenstein RPG! •Battle through 9 maps, spanning the Moon, Earth, and Hell itself. Over 8 hours of gameplay! •Hack security systems to open restricted areas, hijack sentry bots, or lower prices on vending machines. •Loot the corpses of your foes to find useful items—or junk. 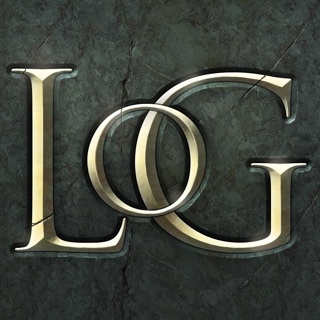 The Best Turn-Based First-Person RPG on the App Store, Hands down!!! All the bad reviews below are probably written by folks that skipped the dialogue throughout their gaming careers if you know what I mean. 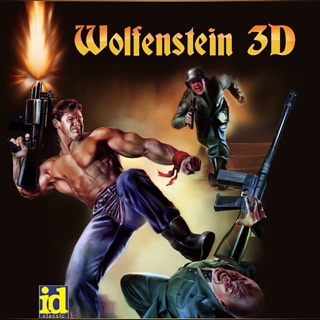 If you are looking for a fast paced run & gun then get Wolfenstein 3D or Doom Classic. This is not that type of game. This gem of a game is more like a modern Eye of the Beholder or The Bards Tale(the 80's one, not the funny XBox one that is now on iOS too) with Doom II's story, characters, graphics, sounds and overall theme. 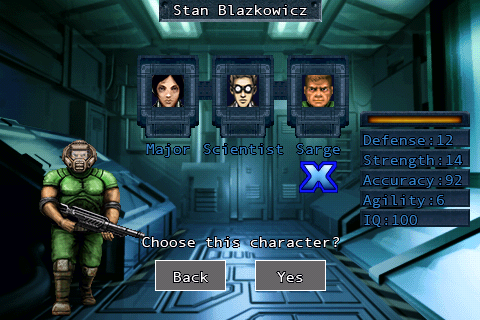 If you've played Wolfenstein RPG then you'll be familiar with this game already. 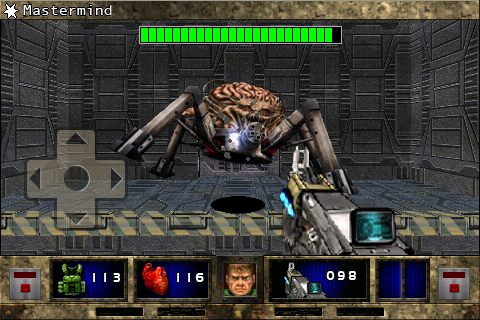 It's like that great game but bigger, badder and more Doom-y. My only regret about getting Doom II RPG is that I waited so long to get it. I've been waiting for a sale for a while and finally broke down and got it. Within minutes I was mad at myself for being cheap. It's only $2.99 and in retrospect, I would have paid more. It's dozens of hours of fun with multiple characters that each have different stats and dialogue. I love it. 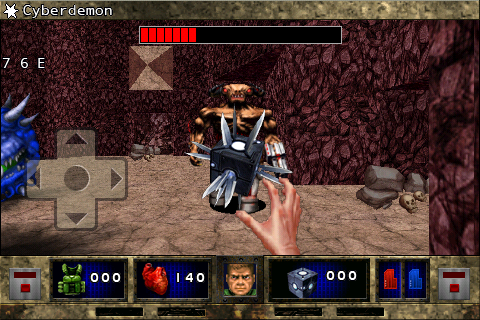 I remember playing the first Doom RPG on my old flip phone, and this one is better. It has added features, but remains streamlined. 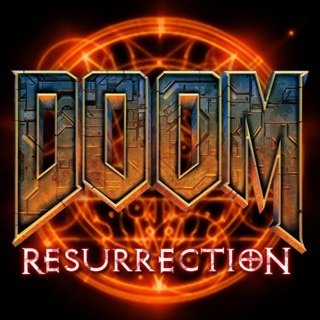 You may think a turn based game completely abandons the spirit of Doom, but I think Doom RPG does to turn based games what Doom does to first person shooters: make it simple fun. The graphics are intentionally old like what you would expect from the mid to late 90's, and this along with the audio complements the gameplay. 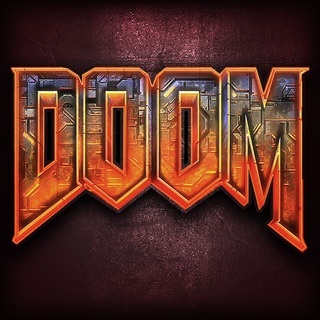 Honestly, I think this would be a great model for lots of other themes besides Doom, and I wish they would make more games like this for the iPhone. 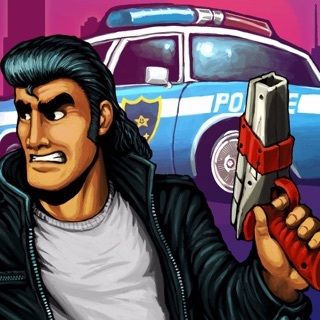 It's a relief having a game that doesn't frustrate you with real time and and too many controls crammed onto an iPhone screen. The difficulty is good. On Normal, I was easily able to manage resources and learn how best to my weapons, buffs, and gear against various enemies. There is essentially no load time involved with this game. After the logo screen, everything is basically instantaneous, which is also a pleasant surprise for an iPhone game. Stick w/ it; Play the Scientist. I was totally frustrated and having trouble w/ level one and almost thought the game was broken or the tech was flawed. I decided to give it one more go as the scientist (after playing the marines). Much better, either the character or I got better w/ exp. The food machine and storage room were much easier to hack w/ the scientist, so even though you can't fight as well you are better supplied. It seems as if everything is easier because he's smarter. The controls are weird but you get used to them and for an iPhone they were probably the best option for a game like this. I would definitely recommend you try it for 1$ and see for yourselves.